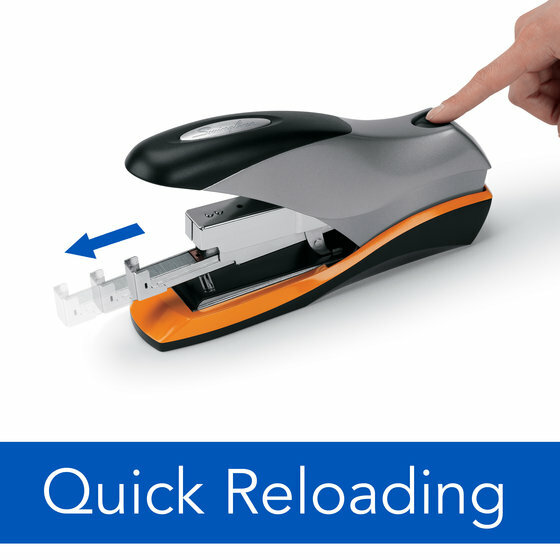 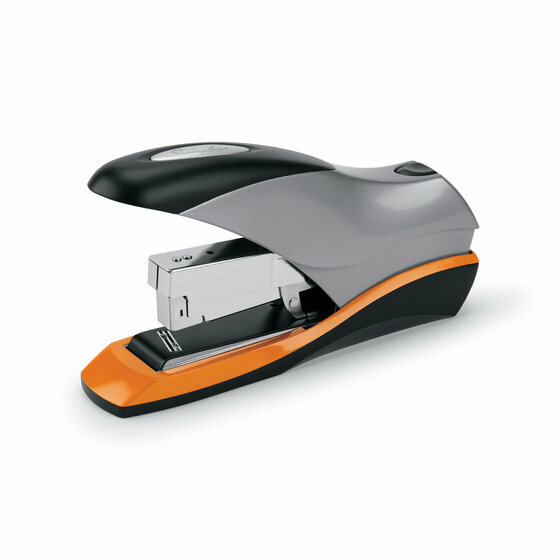 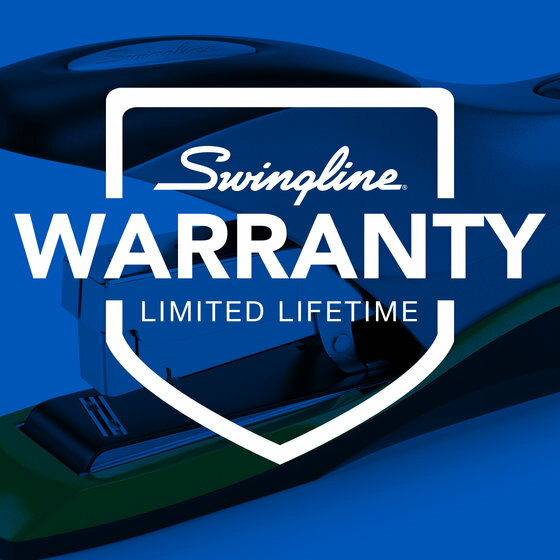 Top of the line desktop stapler provides high performance stapling you can count on - in a convenient, compact size. 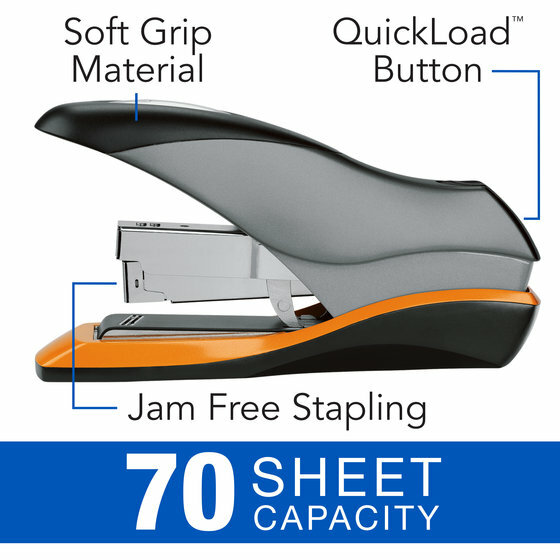 Easily staples as few as 2 or as many as 70 sheets when used with specially designed Optima™ High Capacity Staples. 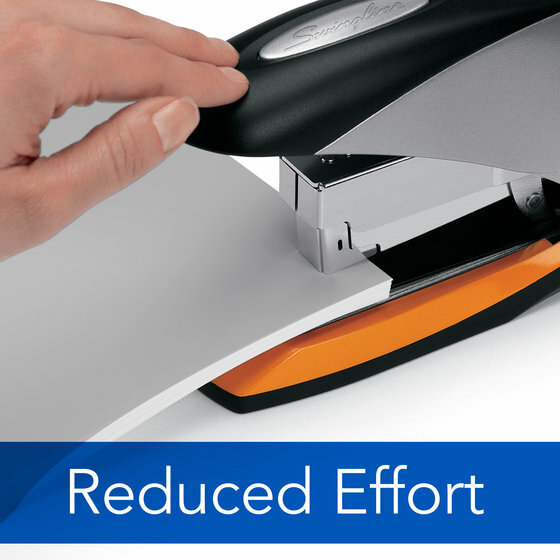 Plus, the flat clinch stapling design allows neater stacking of stapled papers.